Kids will love these back to school coloring pages with pictures of a schoolhouse, soccer player, arts and crafts, traceables, bubble letter posters and letter writing papers, books, pencils, school bus, graduation, awards and more! Follow my Twitter feed for creative inspiration. 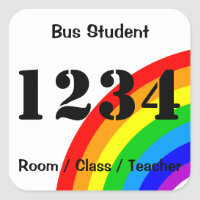 For classroom, meetings, office or social clubs. 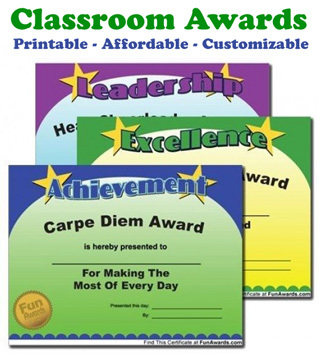 We've found a nifty collection of printable Funny Award Certificates in PDF format you can customize and print as many times as you like. Buy once, and print forever! Humorous Teacher Awards print pack includes 76 printable certificates with colorful designs to print on any computer, PC or Mac. Plus you get seven blank award templates for designing your own funny awards for educators. Type details into the PDF file with your word processing application or write by hand to make the certificate you need. Print as many as you like on any type of printer paper. Designs are set up to work on standard 8.5" x 11" paper.